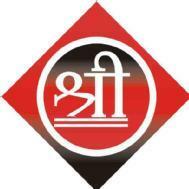 Shree Ganesh Computer conducts classes in C Language, C++ Language and Computer Course. It is located in Ganeshwadi, Kalyan. It takes Regular Classes- at the Institute.